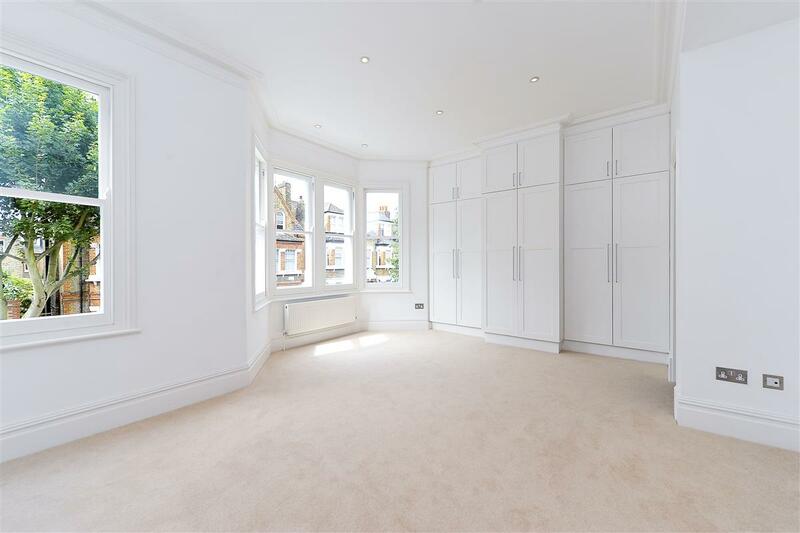 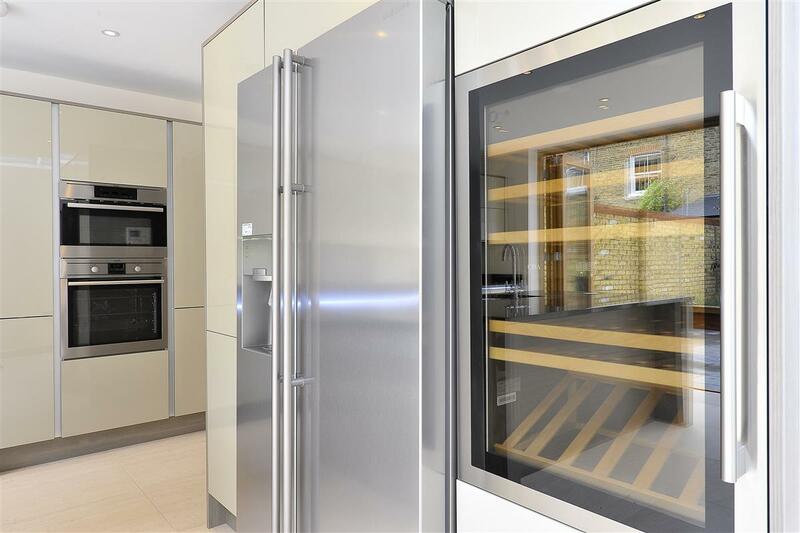 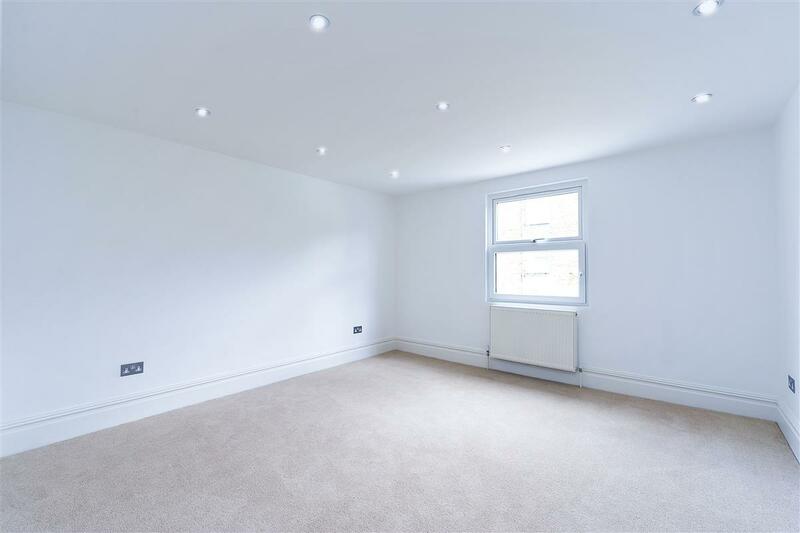 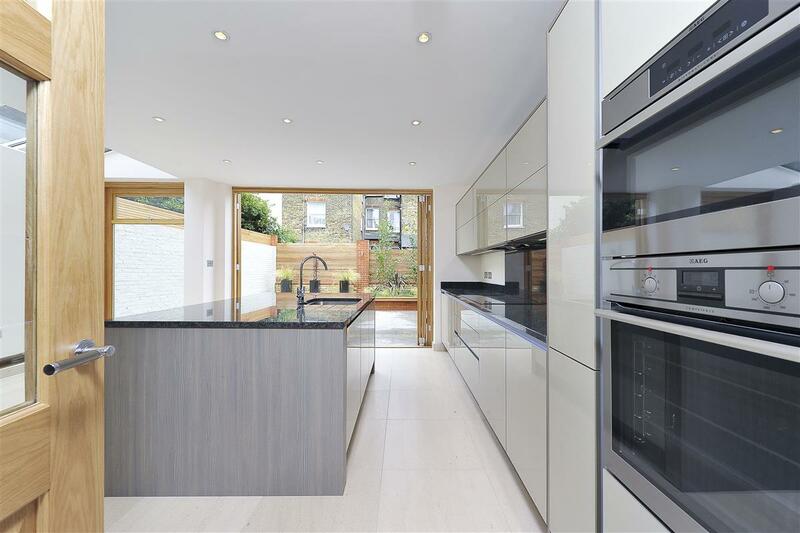 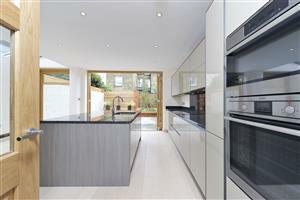 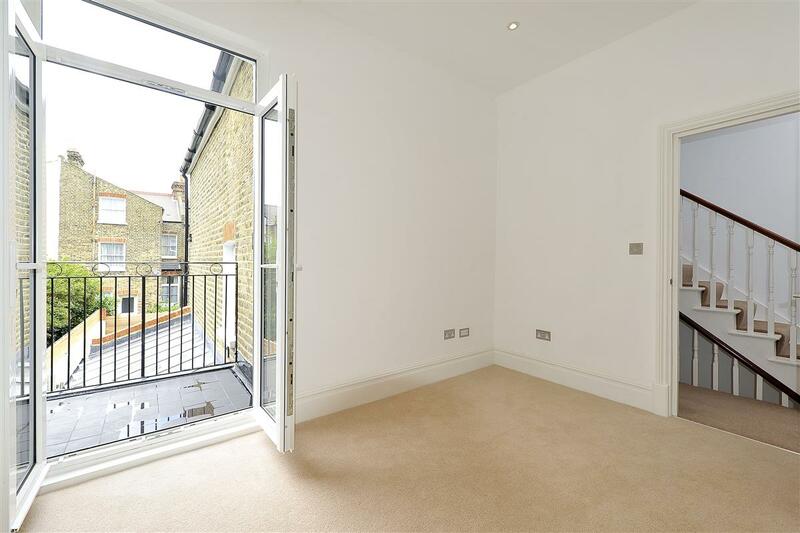 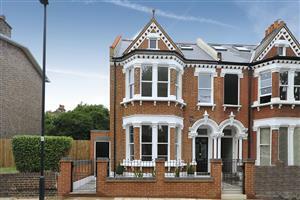 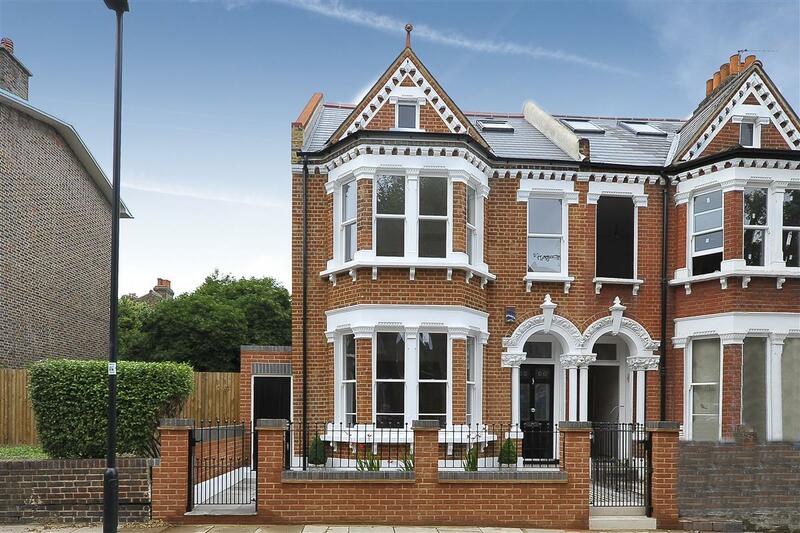 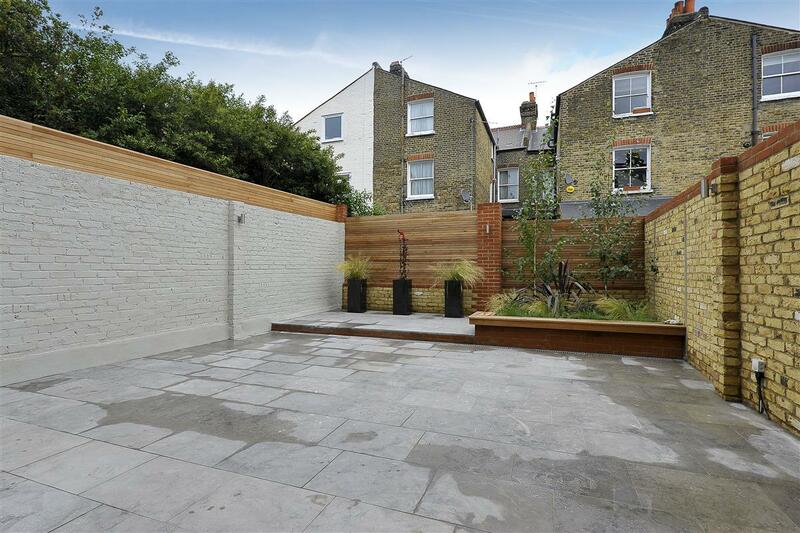 A stunning, end of terrace, re-developed house on this sought after residential road, located moments from Clapham Common. 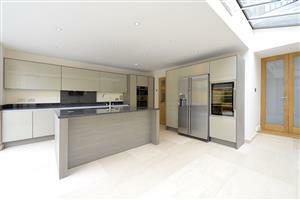 The property has been totally transformed by the current owners and extends to 2615 square feet. 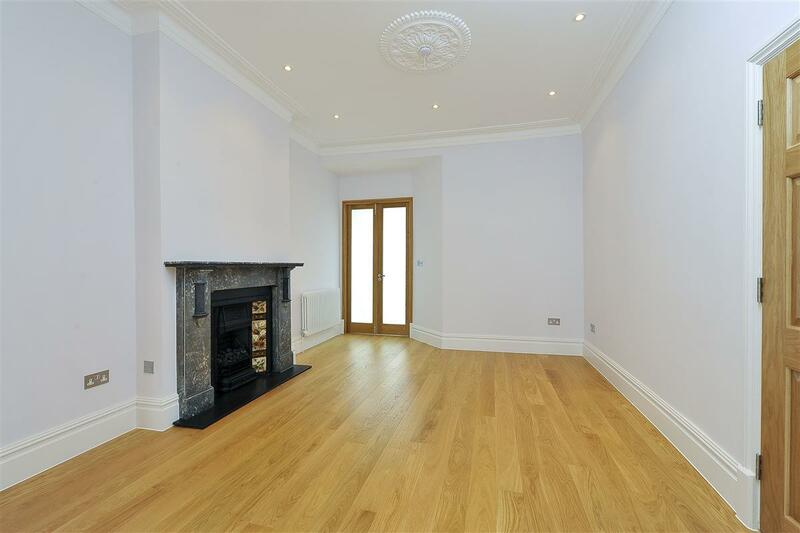 The property boasts a double reception room which maintains the period fireplaces with a large bay window allowing an abundance of natural light into the room. 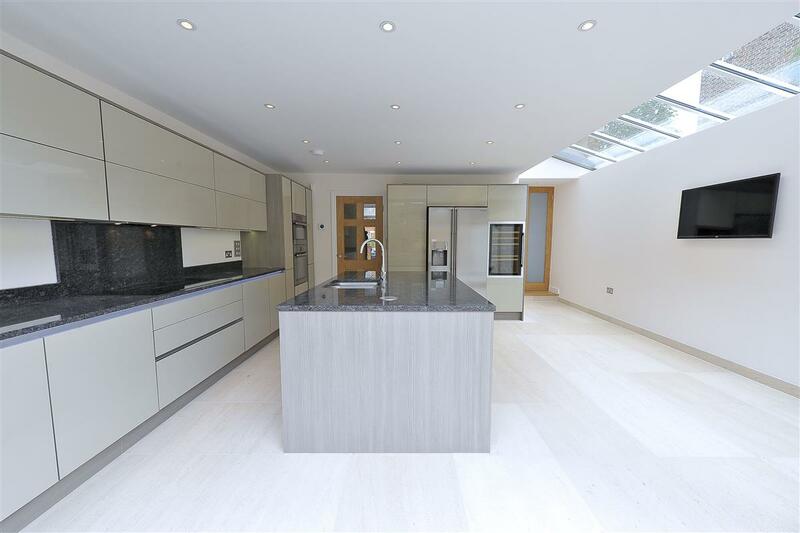 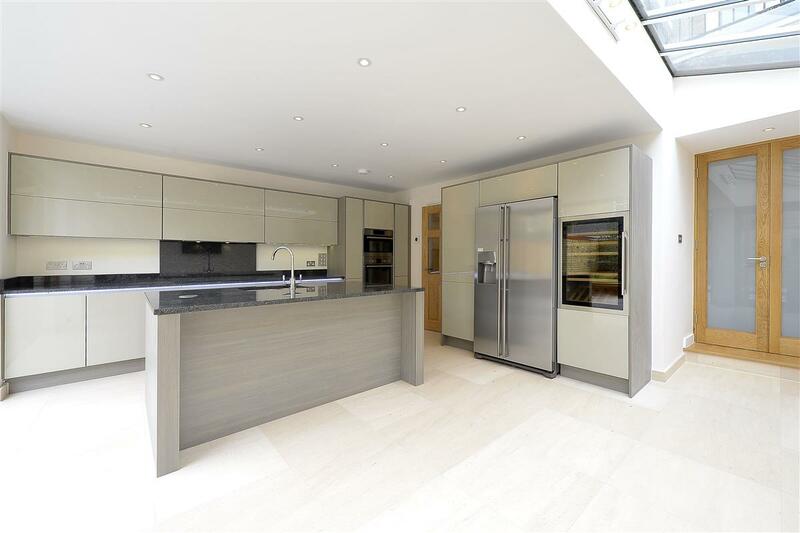 The kitchen has been extended in to the side return and there is a modern range of wall and base units, a large island and ample dining space and also under floor heating. 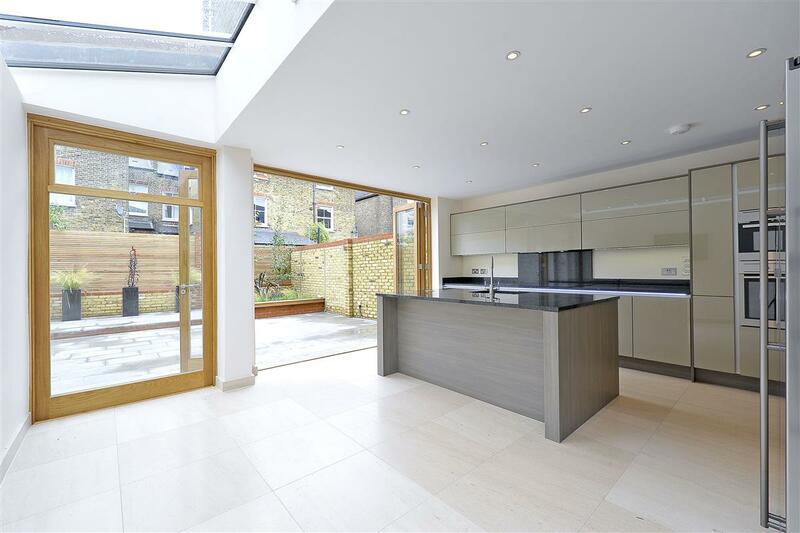 Concertina doors lead out to the paved garden with the benefit of side access. 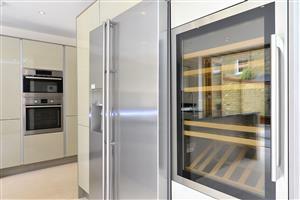 Located off the hallway is access to the downstairs cloakroom and the fully tanked cellar/utility room. 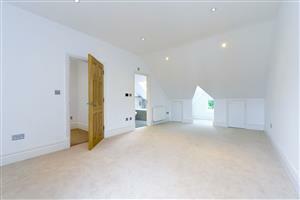 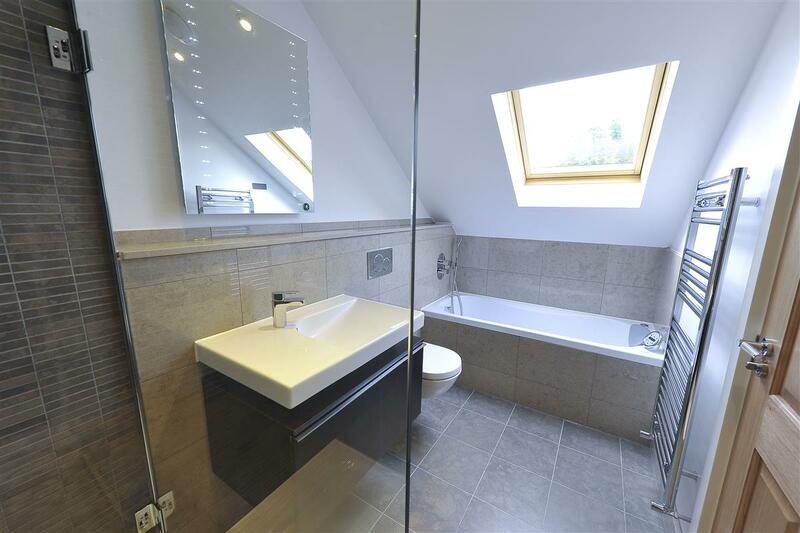 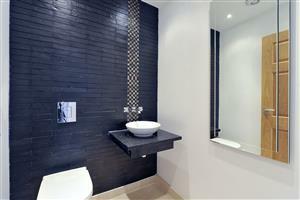 On the first floor is the impressive master bedroom with en-suite shower room. 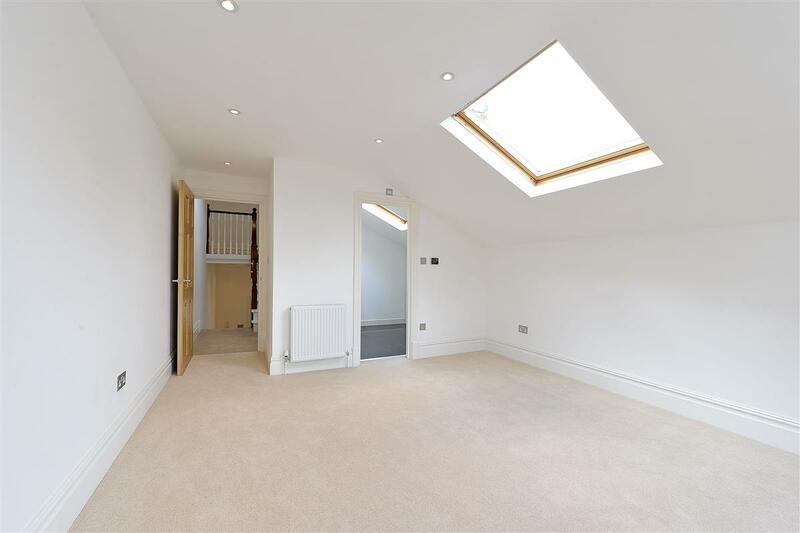 On this floor there are two further double bedrooms and a bathroom. 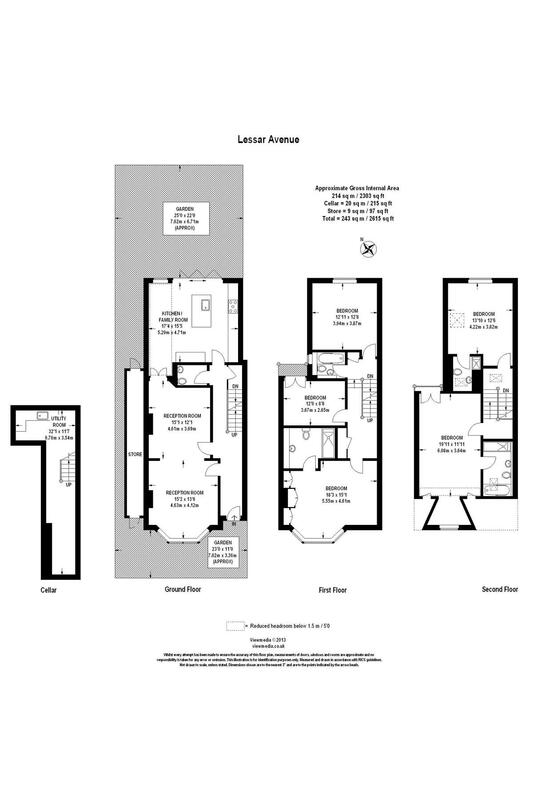 On the top floor are two further double bedrooms, one with an en-suite shower room, the other with en-suite bathroom and under eve storage. 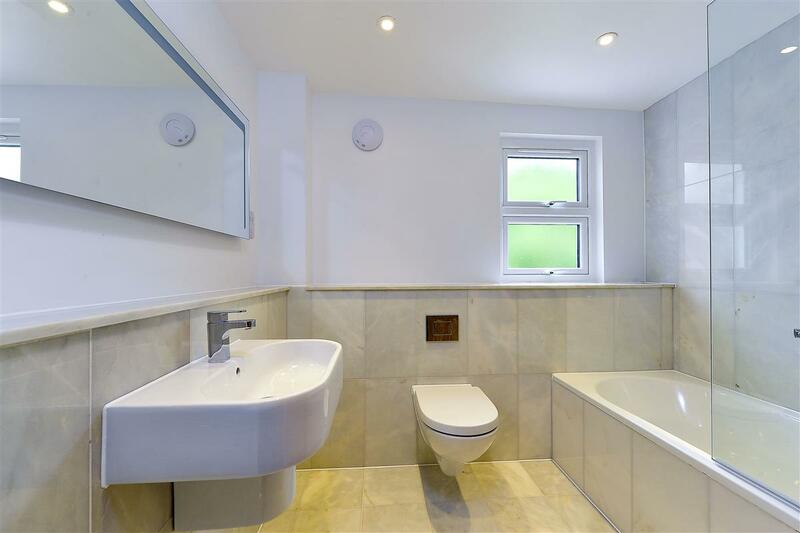 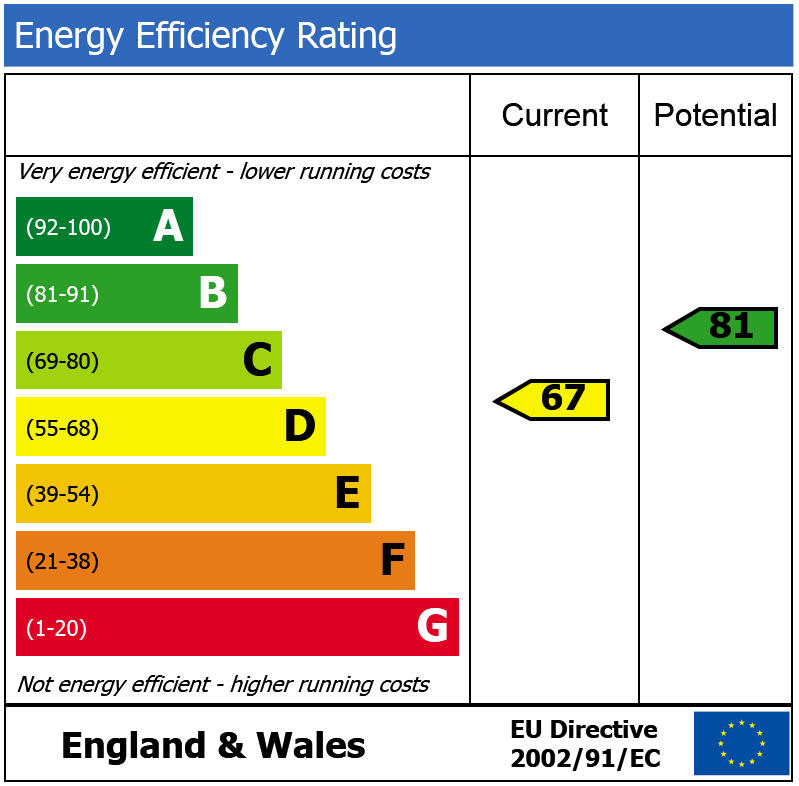 The property also benefits from Cat 6 wiring, CCTV and under floor heating, not only in the kitchen but also in all the bathrooms. 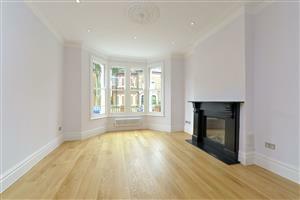 Lessar Avenue runs between Clapham Common Southside and Klea Avenue, only seconds away from the green open spaces of Clapham Common. 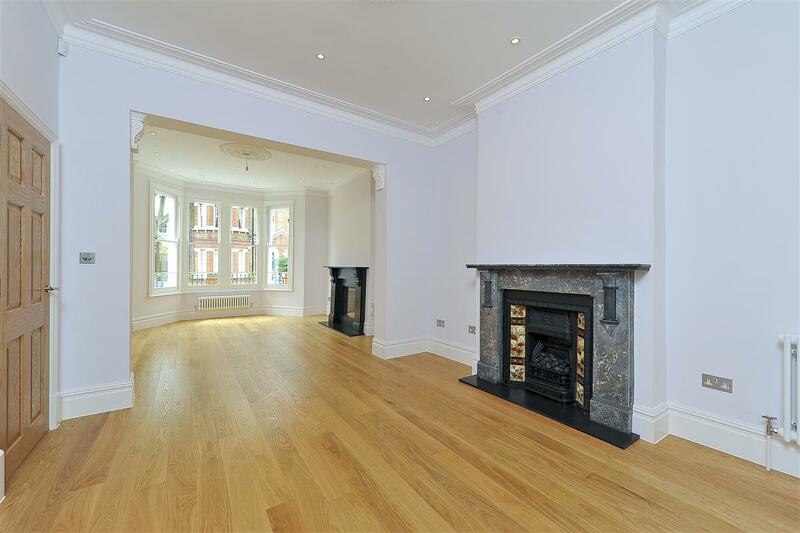 High street shops and supermarkets can be found at Clapham South, Balham High Road and Clapham High Street. 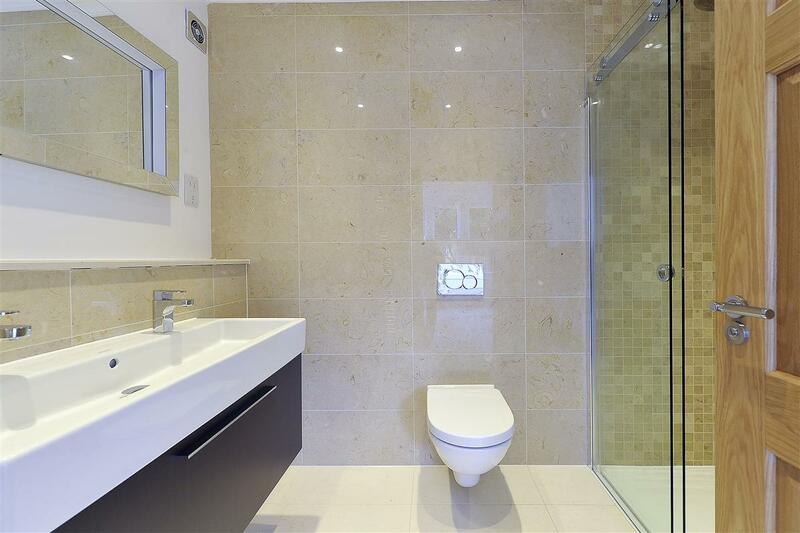 Transport links are excellent with Clapham South underground station (Northern line) only a short walk away as well as numerous local bus routes.